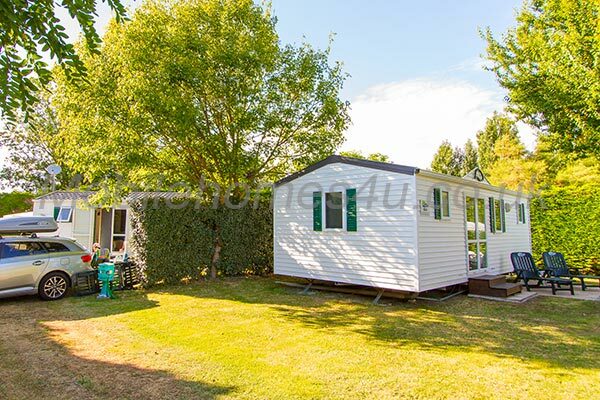 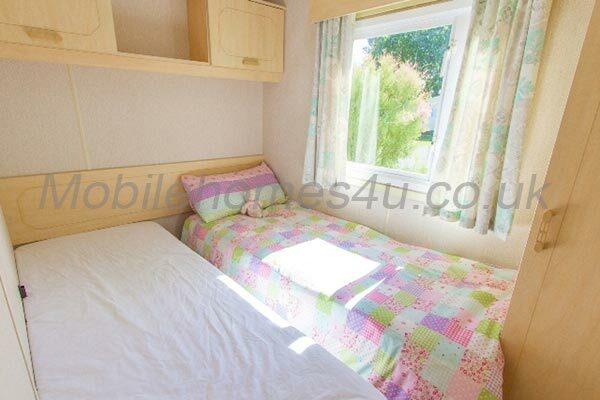 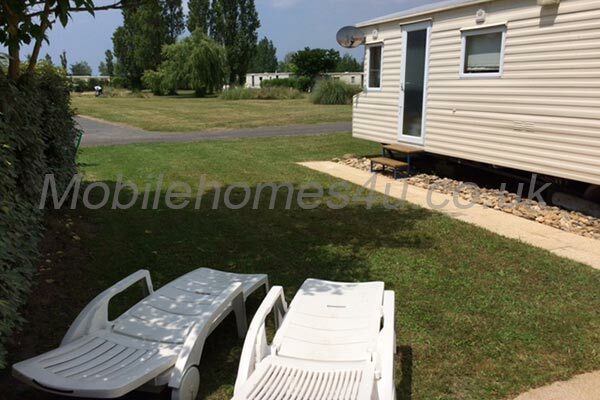 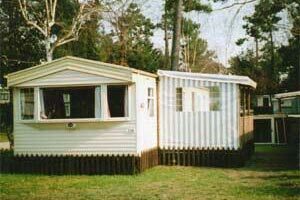 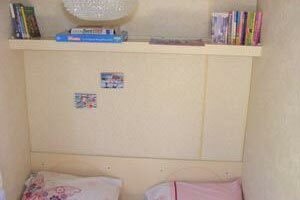 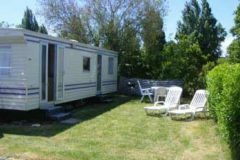 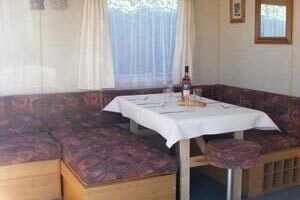 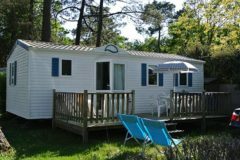 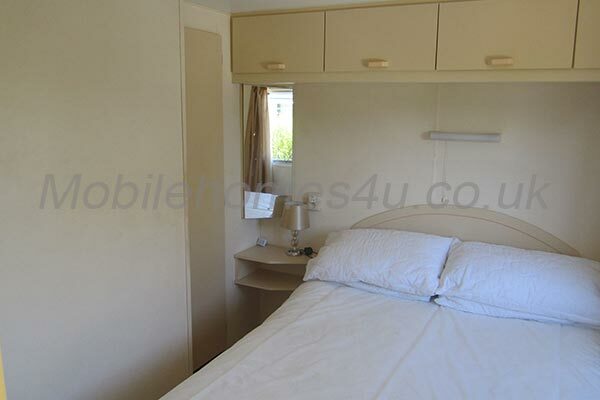 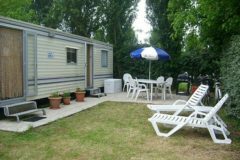 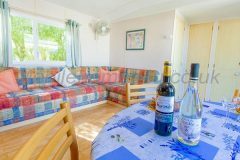 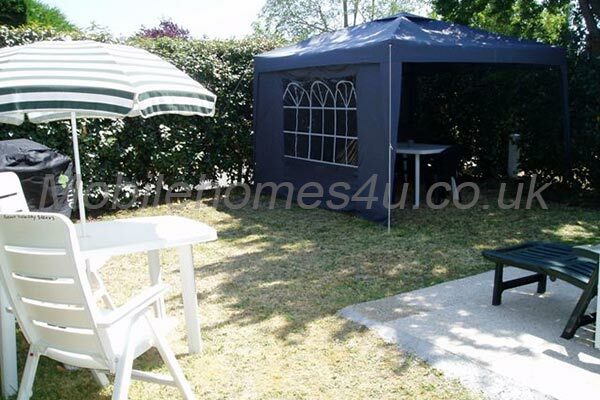 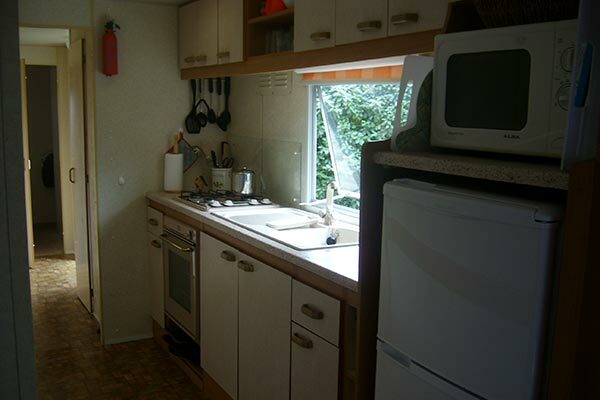 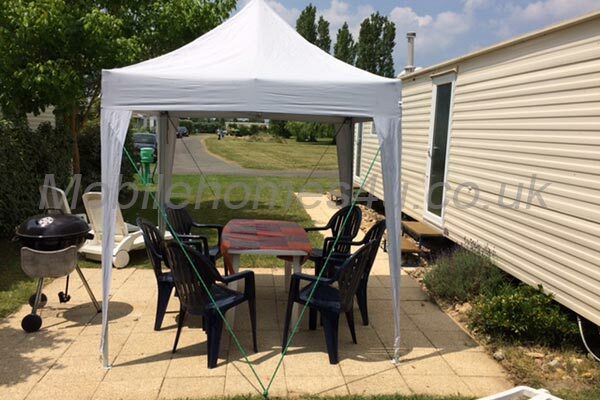 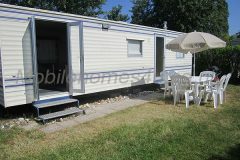 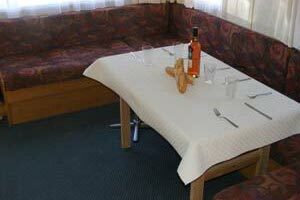 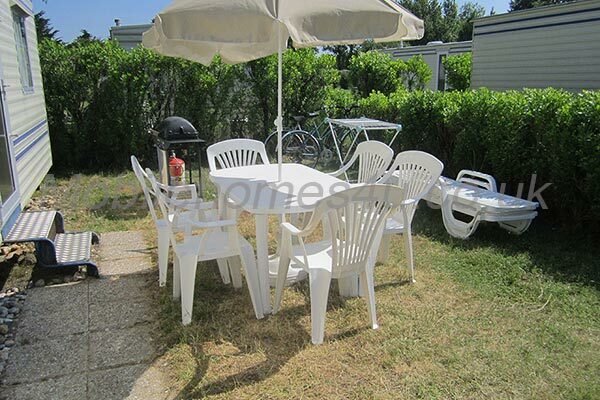 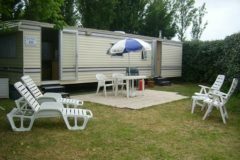 Hire a mobile home / static caravan in Vendee / Pays de la Loire direct from the owner at lower cost. 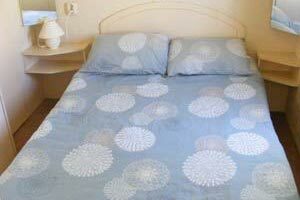 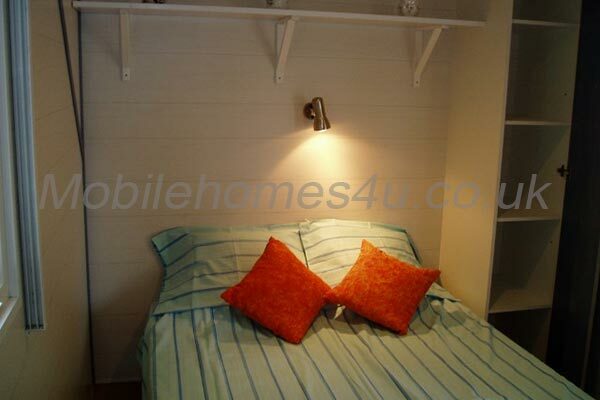 Very popular due to it's warm sunny climate in the summer months and it's many sandy beaches. 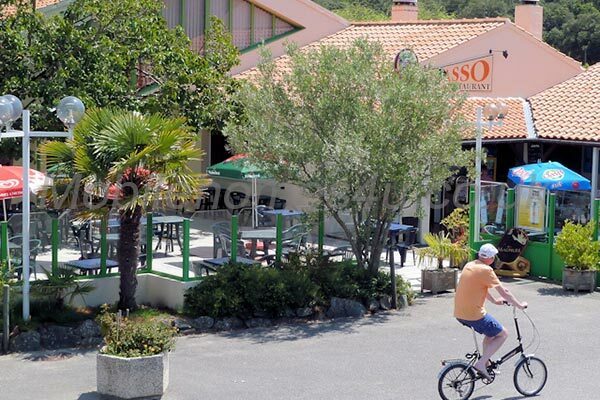 It's well known seaside towns include Saint Jean de Monts, Saint-Hilaire-de-Riez, Saint-Gilles-Croix-de-Vie and Les Sables-d'Olonne. 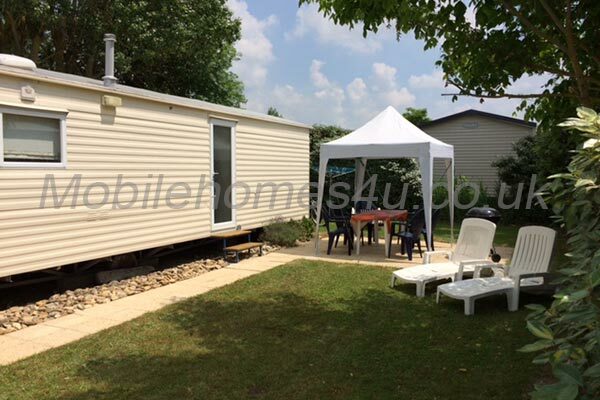 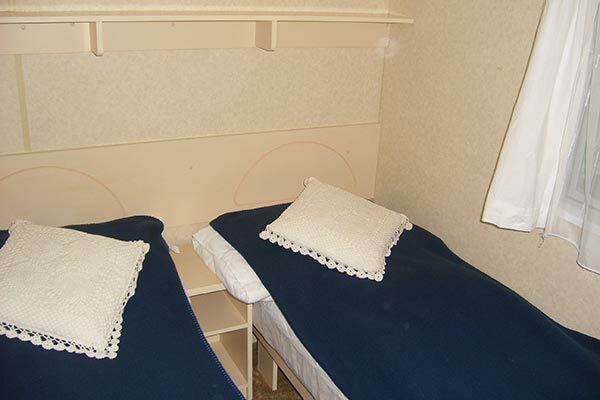 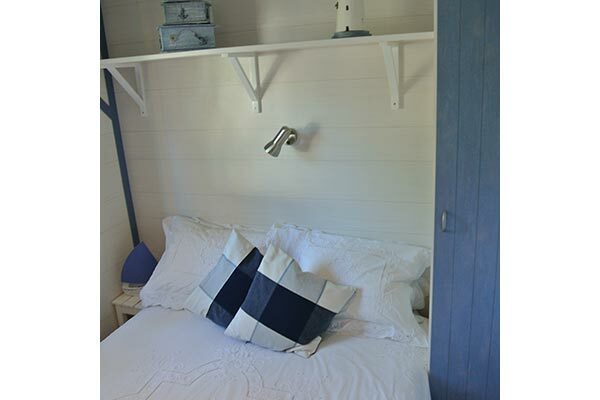 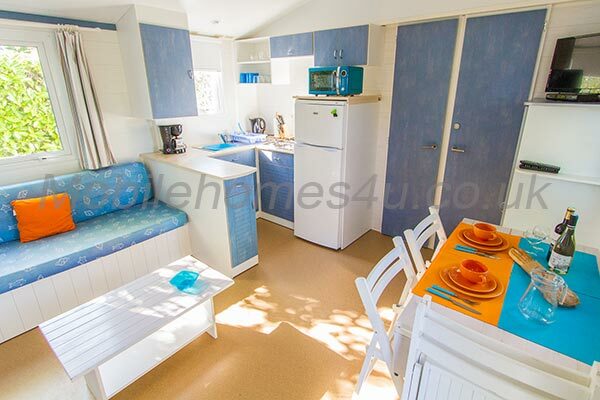 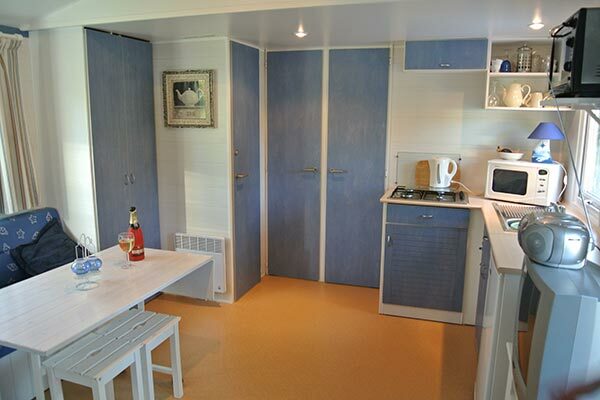 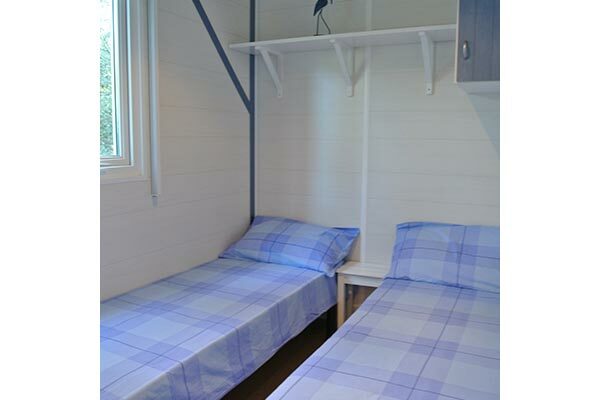 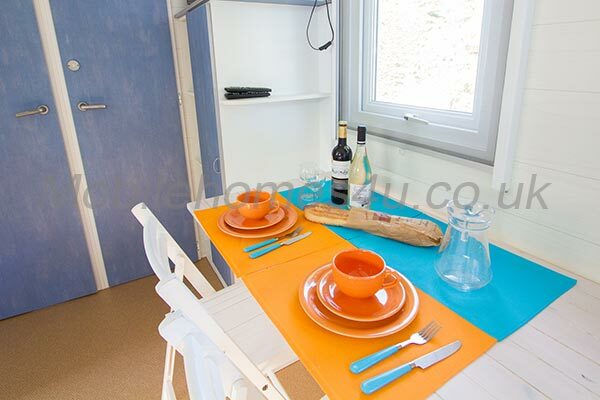 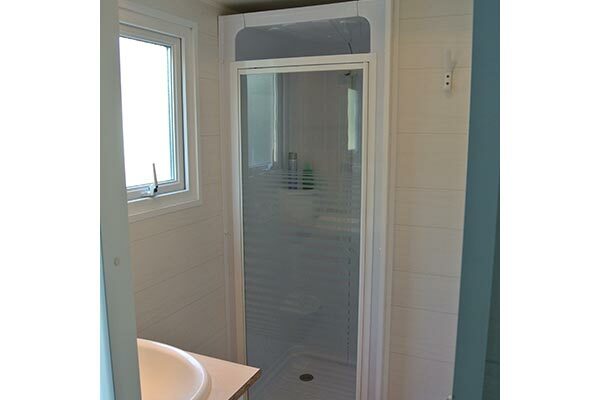 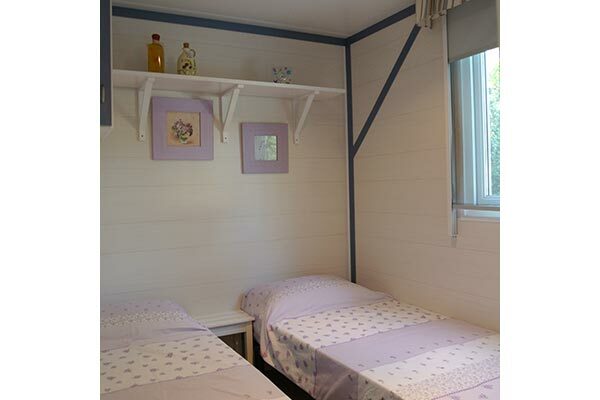 Browse through our private mobile homes in Vendee / Pays de la Loire to find the one that is perfect for your ideal holiday. 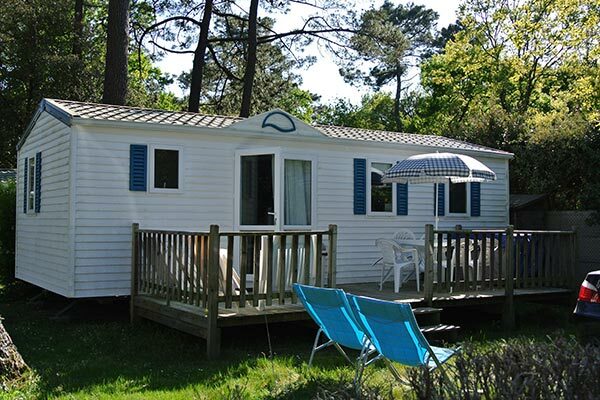 The Vendee region is just below Brittany on the West coast of France on the Atlantic Ocean. 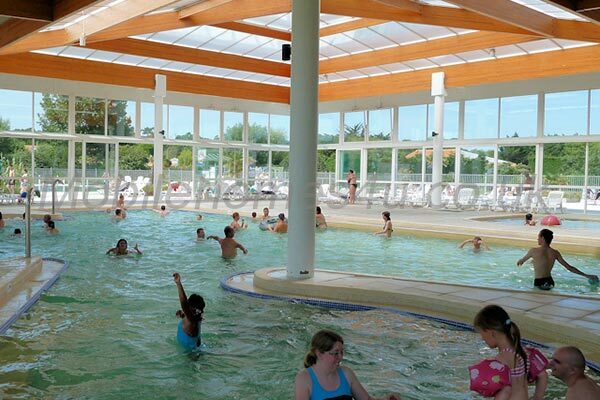 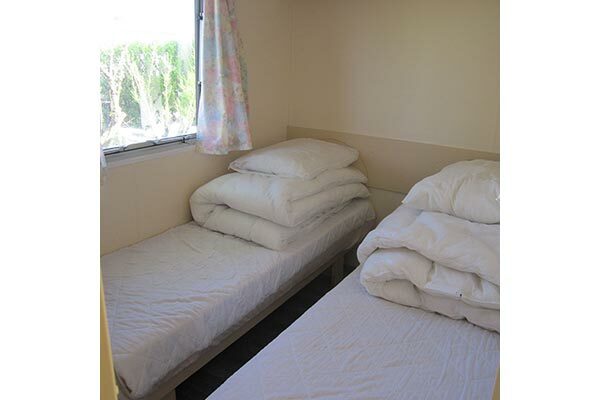 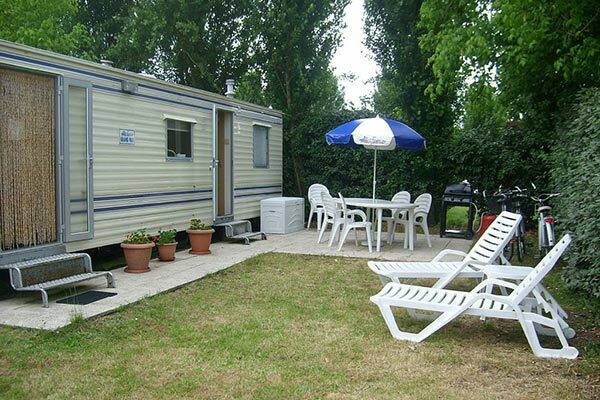 It is very popular for caravan holidays as it has what is known as a micro climate - a lovely climate that is a little warmer than Northern France but also less rain than Brittany. From spring to autumn it generally has lovely weather and little rain with the summer being hot but bearable. 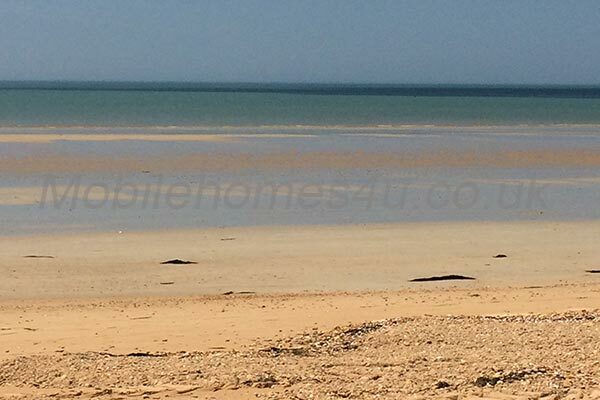 The is area is also well known for it's long sandy beaches and they never seem overcrowded even in peak season. 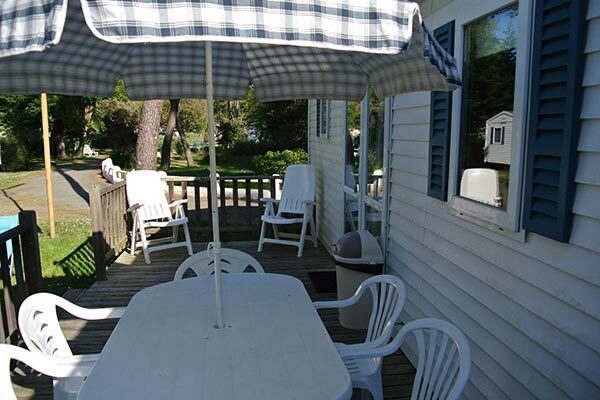 There are many plenty of places and things to do in the area. 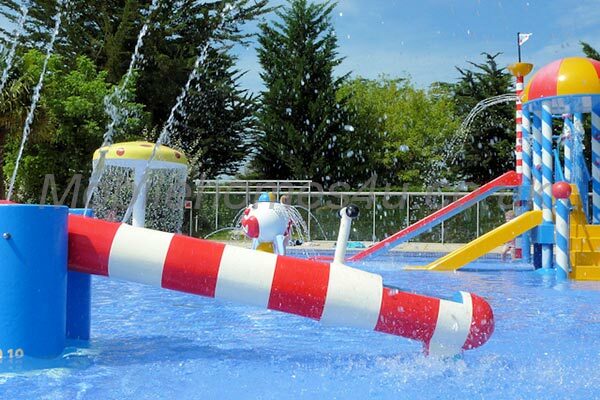 There is Puy du Fou which is a historical theme park with spectacular shows, Planete Sauvage which is a zoological park and there are also various waterparks. 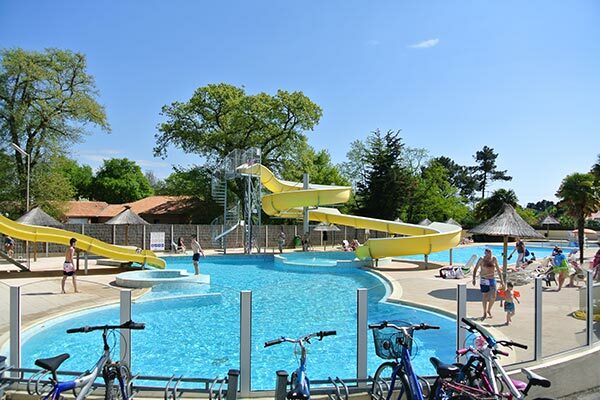 Other places worth visting are Noirmoutier (an island connected by causeway and a bridge), St.Gilles Croix de Vie (a pretty town with harbour and market) as well as the popular resorts of St Jean de Monts and Les Sables d'Olonne. 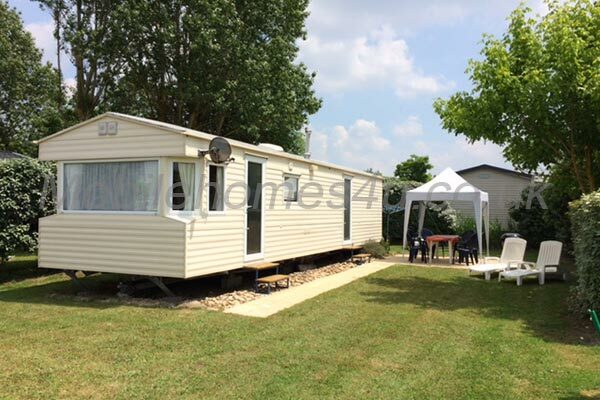 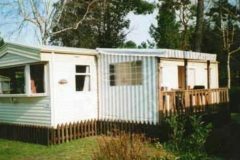 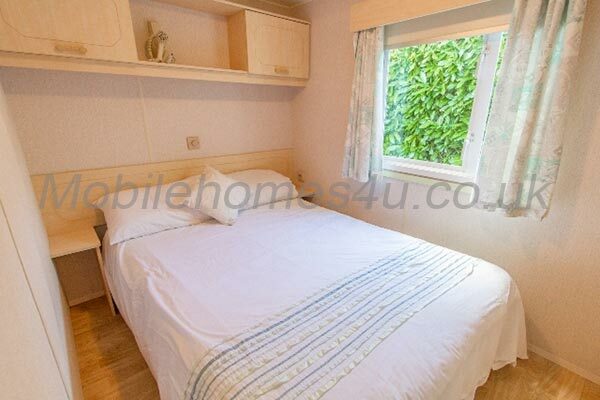 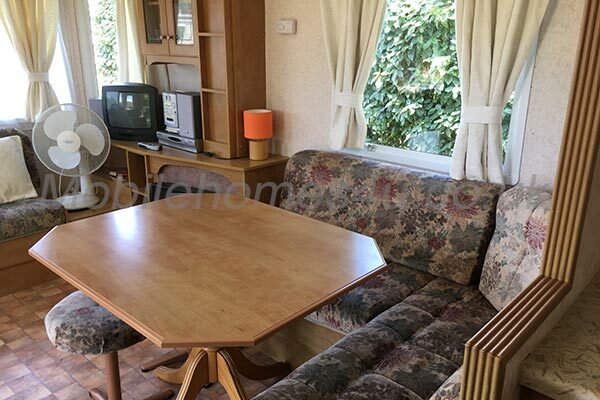 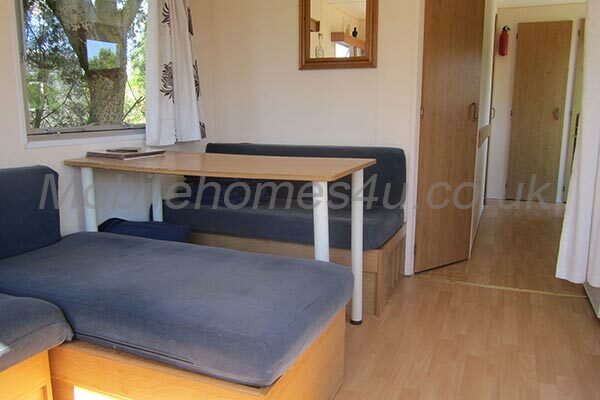 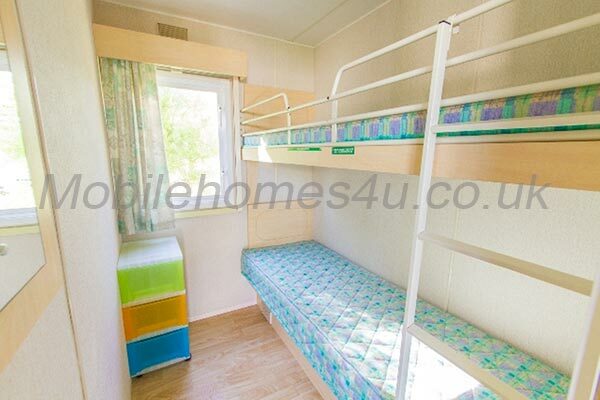 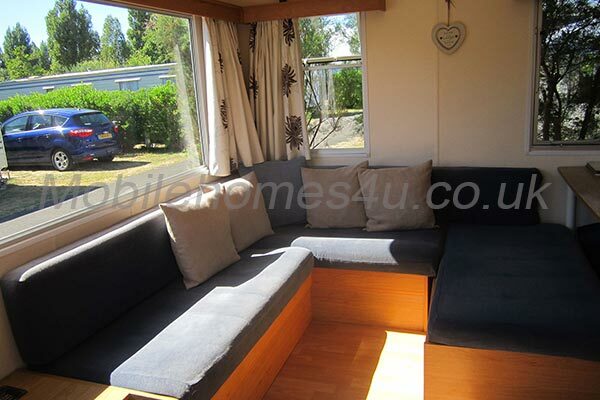 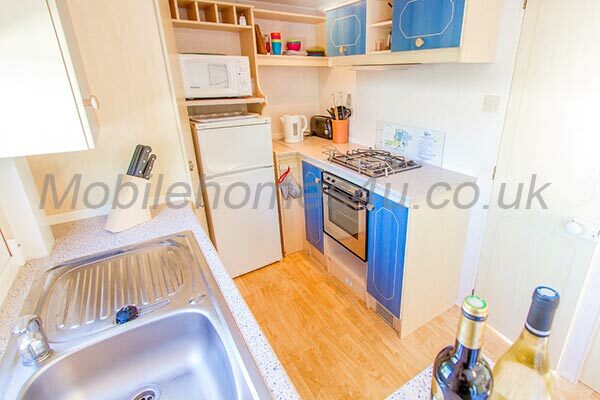 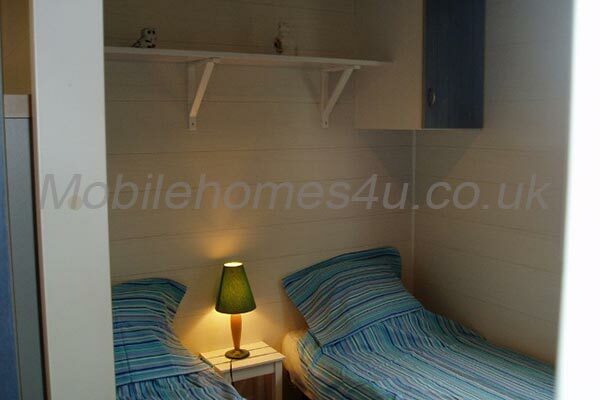 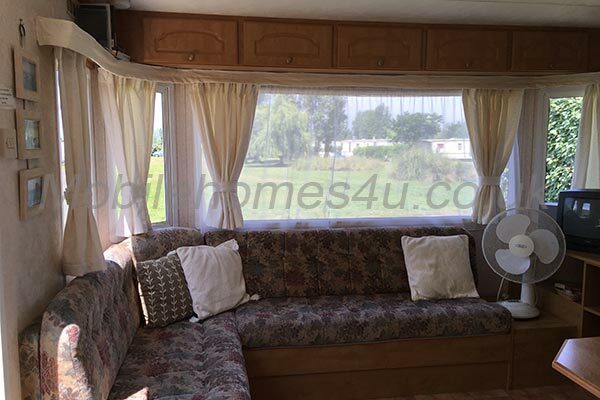 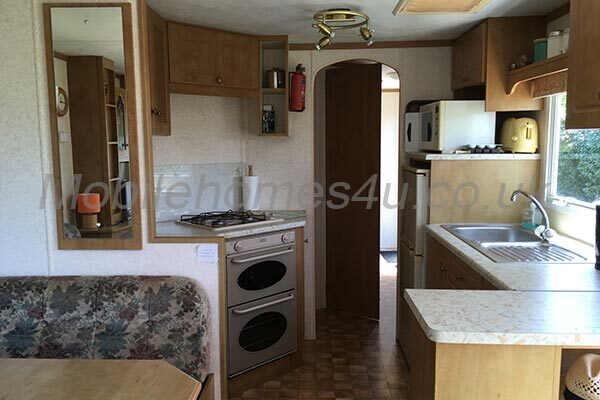 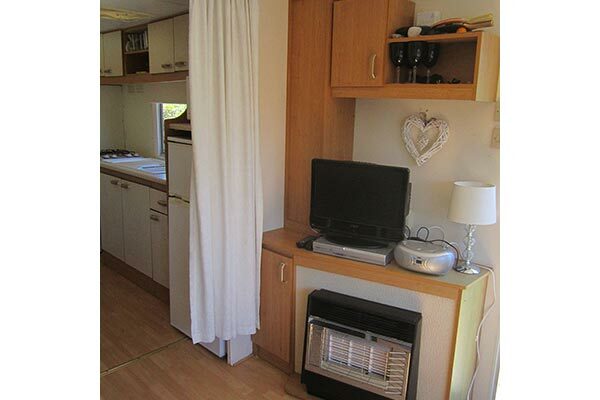 To enquire about hiring any of the mobile homes in Vendee / Pays de la Loire please contact the owner directly. 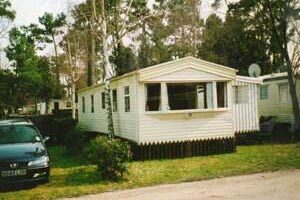 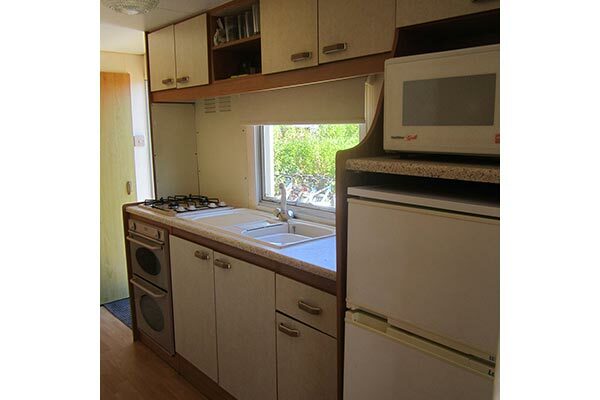 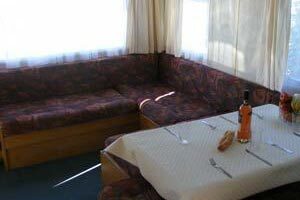 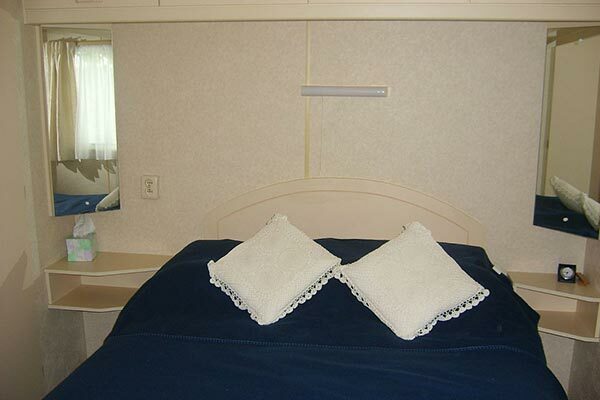 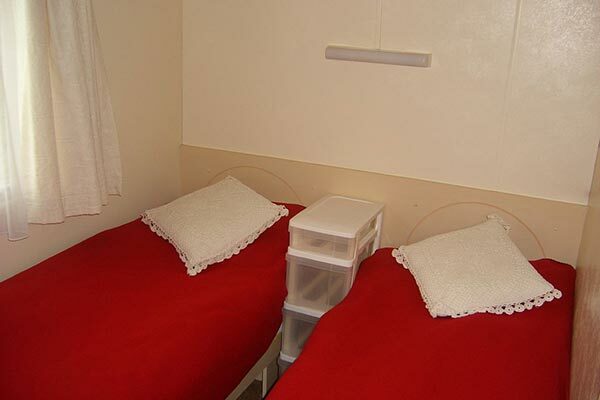 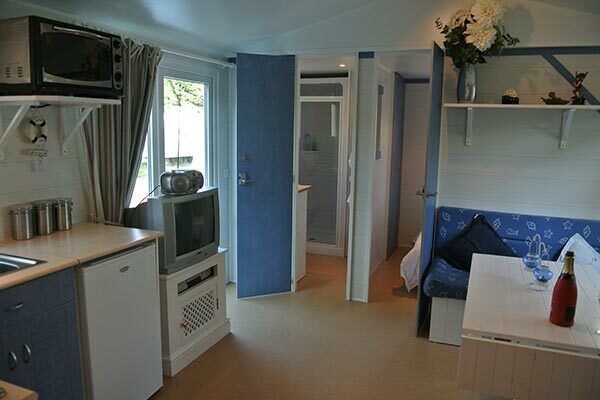 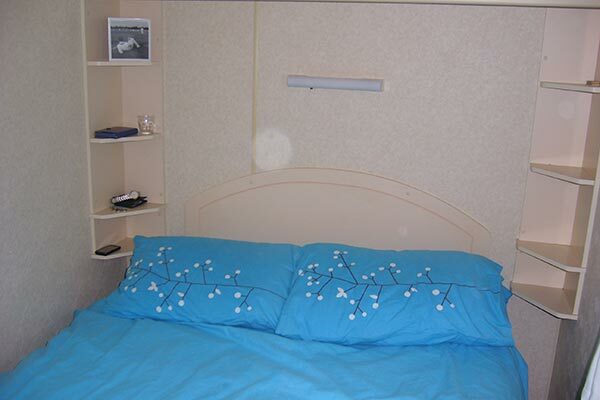 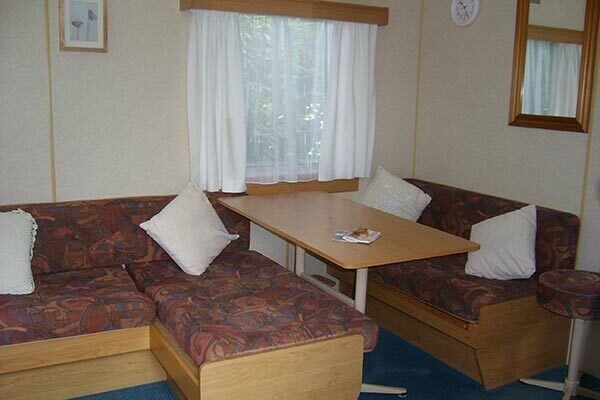 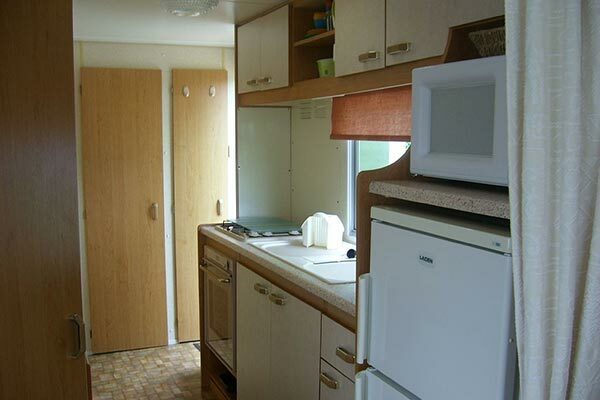 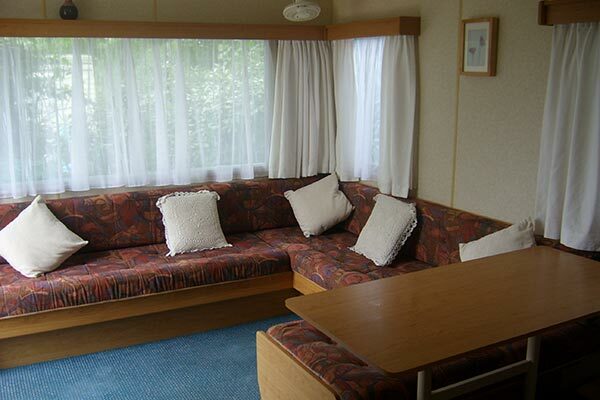 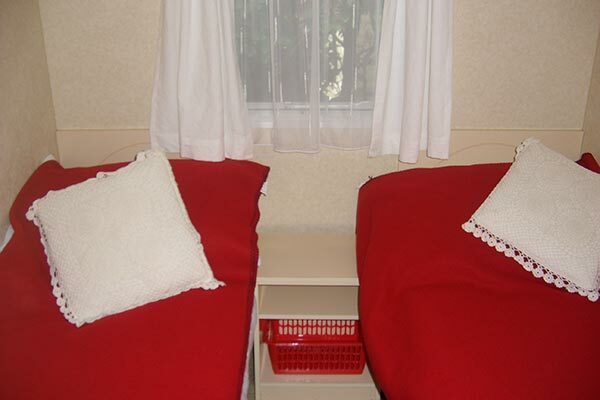 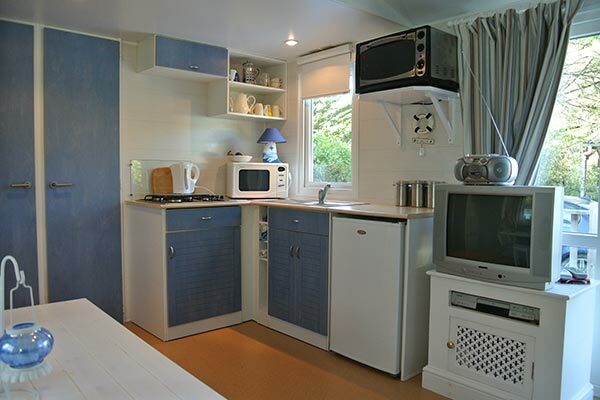 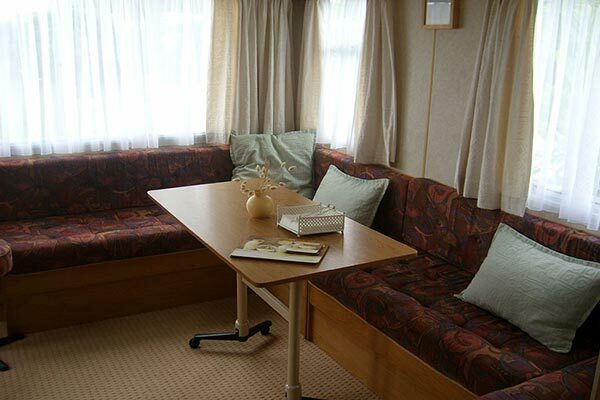 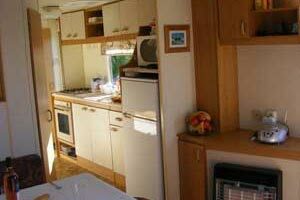 You can also view more caravans in France by visiting our France caravans page.